Researchers and consumers alike can’t stop talking about cryogenic science. 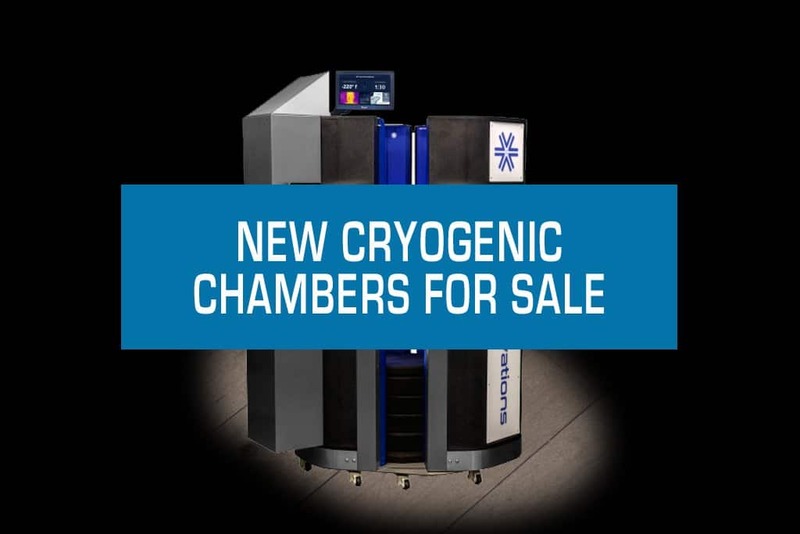 How can your customers and business benefit from adding a cryogenic chamber? 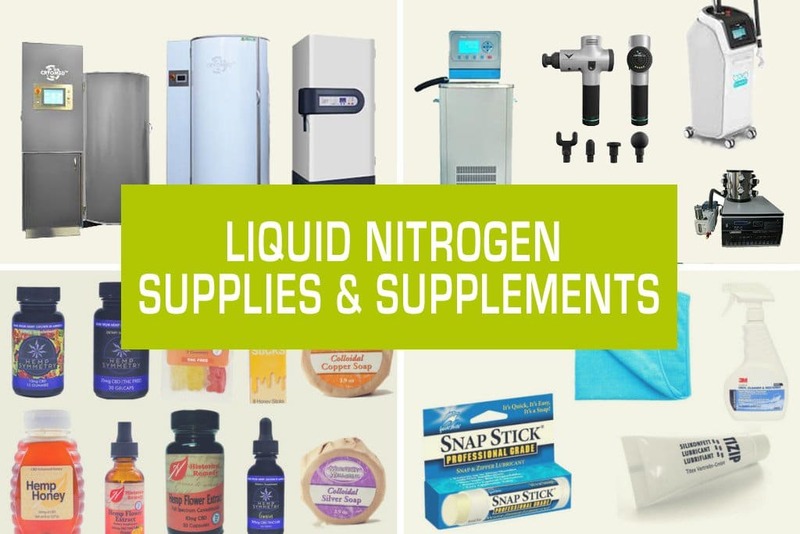 See the resources below, and information throughout our site, to learn more about cryogenic science. Find out whether adding a chamber to your business is right for you. Cryogenic science is said to optimize health by reducing pain, boosting the immune system, detoxing the body, increasing collagen production, and tackling cellulite. These are just a few of the benefits found through studies on cryogenic science. Many research studies focus on cryogenic science. Cold therapy has been found over and over again to affect the body in different, positive ways. It can increase a person’s white blood cell count, thereby helping the immune system ward off infection. Repeated cold therapy is over ten times more effective than no treatment when used for depression. Energy use and fat loss increase from exposing gut microbes to cold. And the list is constantly increasing. How long does it take to feel the benefits? It doesn’t take very long to start experiencing the benefits of cold therapy. During the first few minutes, your brain releases endorphins and adrenaline into your body as your skin temperature drops to about 0 degrees Celsius. Your core body temperature remains at about 37 degrees Celsius. After treatment, your capillaries expand delivering fresh blood throughout the body. This greatly increases the speed of recovery. Users feel this as a tingling sensation and the effects can last six to eight hours. The treatment usually lasts between 1.5 to 5 minutes. Tthe cold air does not contain any moisture and is there any air current so it is very tolerable. Towards the end of the treatment, you may get a pins and needles sensation, but this will disappear almost immediately. Whole Body Cryotherapy stimulates the body to release endorphins, making you feel alert and energetic. The energized effects from each session typically last six to eight hours post treatment. The more treatments you do in close succession, the longer the endorphin high lasts. Many clients also report improvements in their sleep quality after Cryotherapy. Muscle aches and stiff joints also feel a sense of relief. What should I wear during treatment? Most importantly, the client and clothing must be completely dry upon entering the chamber. Because of the very low temperatures, clients must wear cotton or wool foot and hand protection. Additionally, either cotton underwear or a bathing suit protects intimate body parts. All other clothing is removed. Jewelry should also be removed. A research team tested winter swimmers in one 2013 study. The swimmer’s response to extremely cold temperatures (as measured in the antioxidant system) decreased after 5 months of study. The body therefore increased it’s readiness toward stress from repeated cold exposure. Similarly, another study from 2009 tested 15 healthy adult males before and after 10 cryogenic treatments. The immune system mobilized because of the repeated exposure to cold, with the subjects showing a large increase in white blood cell count after the tenth session. Furthermore, researchers targeted depression and anxiety in a 2008 study. 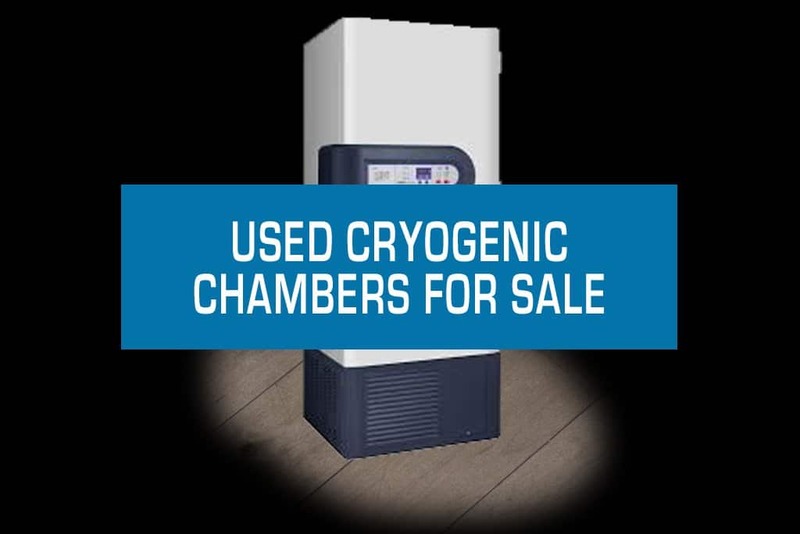 Individuals rated their symptoms after 15 daily visits to a cryogenic chamber. In one third of the group, depression decreased by 50% or more. Nearly half of the group had a decrease in anxiety of 50% or more. In the control group, only 3% had a drop in depression this significant and researchers noted no changes for anxiety. Also, in a study from 2017, researchers transplanted cold microbiota into germ-free mice. Cold microbiota are simply gut microbes exposed to cold. The mice had increased insulin sensitivity and cold tolerance while also showing increased energy expenditure and fat loss. Therefore, weight loss was a direct result of the cold-treated microbes. Researchers studied rheumatoid diseases and fibromyalgia pain in 2000 over a 4 week period. After cold therapy with a cryogenic chamber, pain levels decreased significantly for about 90 minutes. Most importantly, this showed a potential benefit to adding cryogenic treatment before other therapies.